He has written three books focused on the psychology of men, and two additional books guiding researchers and clinicians about the importance of animal companions in our lives. Dr Blazina has been a guest on numerous radio programs across the United States and Canada, ranging from National Public Radio, Canadian Broadcasting Company, to Sirius XM. He has been quoted in popular magazines, such as Cosmopolitan and Women’s Health, and in newspapers, such as the Huffington Post. His latest book, When Man Meets Dog, is a memoir with a purpose, explaining the meaning of the human-animal bond from a male perspective. This includes sharing his own story about how two shelter dogs not only changed the trajectory of his own life, but how he redefines what it means to be a man in our society. 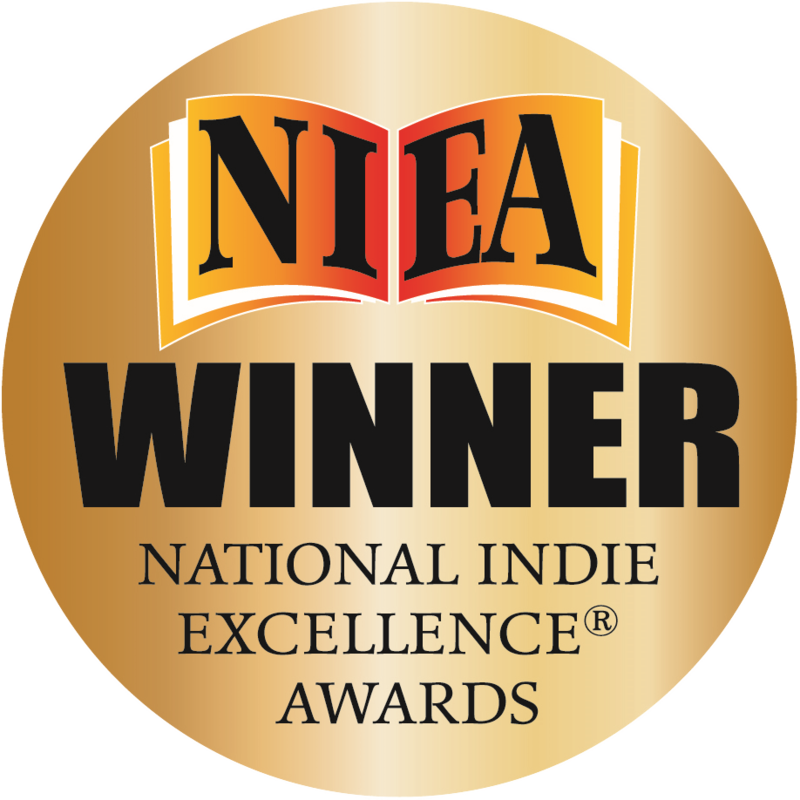 When Man Meets Dog was awarded the 2016 National Indie Excellence® Award (NIEA), awarded to self-publishers, small and independent presses that go the extra mile to produce books of excellence in every aspect.